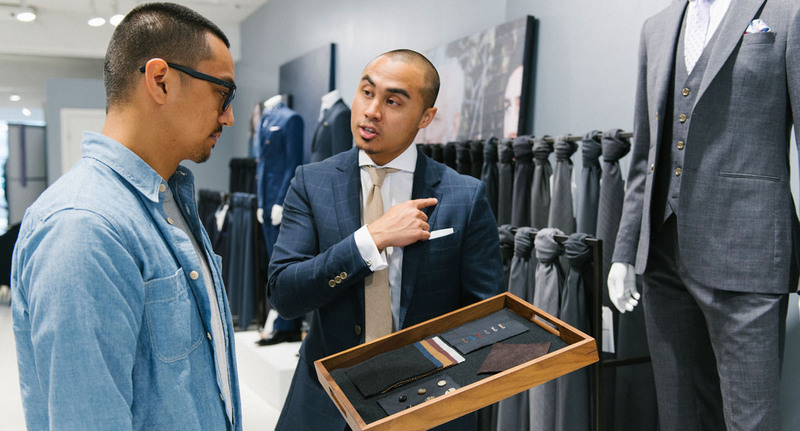 Life at our showrooms is fast-paced, team-oriented and fashion-forward. We believe in creating a customer experience that is second to none. Our Made to Measure business model is at the cutting edge of retail and elevates men’s fashion. We are looking for people passionate about menswear to join our close-knit teams and help customers find their perfect suit.